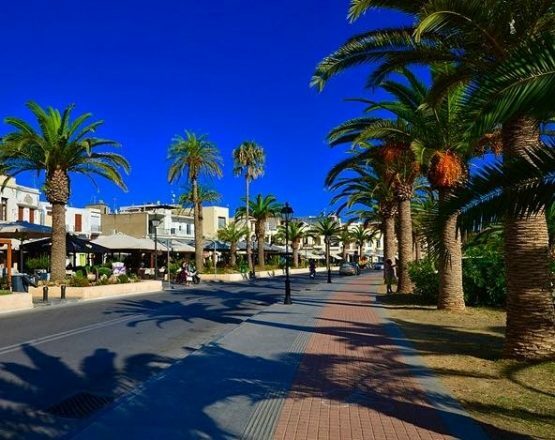 Another famous area in Crete is the city of Agios Nicolaos and Elounda. On the Eastern side of the island, on the bay of Mirabello the mountain village of Kritsa overlooking the bay. 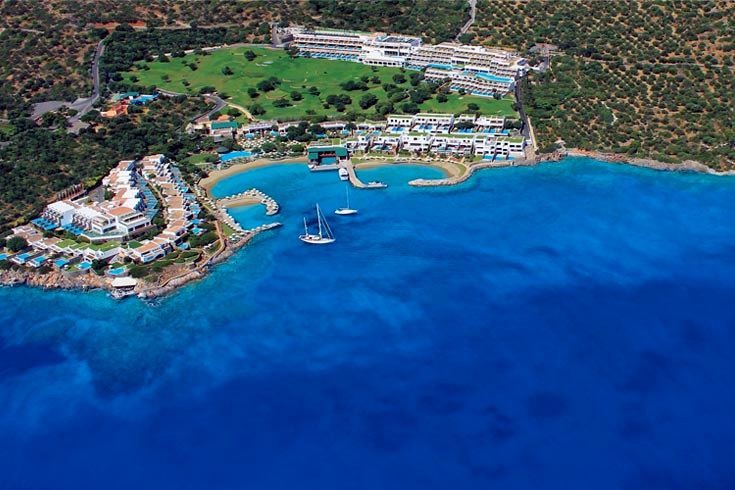 Elounda today is famous for its resorts and golf courses, in the past an ancient city Elous. Today, after the city sunk in the sea just a tip of the buildings can be seen emerging out of the still clear waters. Elounda’s past is connected with Dedalos the architect of the Labyrinth of Knossos, the wet stones, salt harvesting, fishermen and finally the leper colony of Spinalonga. We visit the island sailing in the bay, our lunch and swim takes place in Elounda away from the tourist area beside the ancient city of the greco roman era. 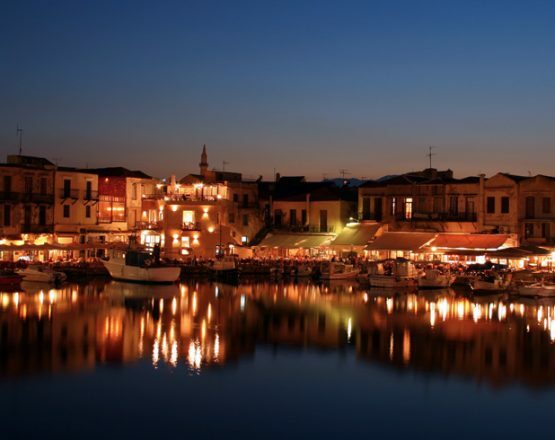 For a more cosmopolitan, shopping and coffee break we visit Agios Nikolas.